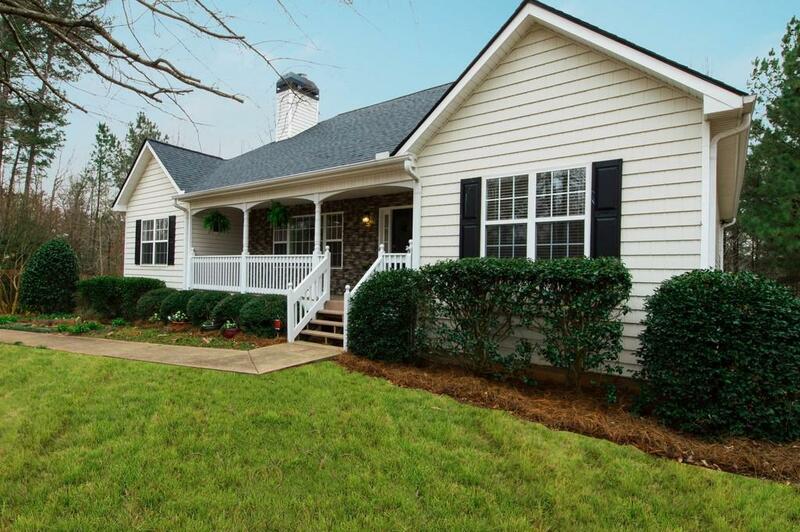 Beautiful 3 BR 3 Bath ranch right by Lake Allatoona! Modern kitchen with stainless steel appliances and view to living room. Eat-in kitchen with separate formal dining room with trey ceiling. 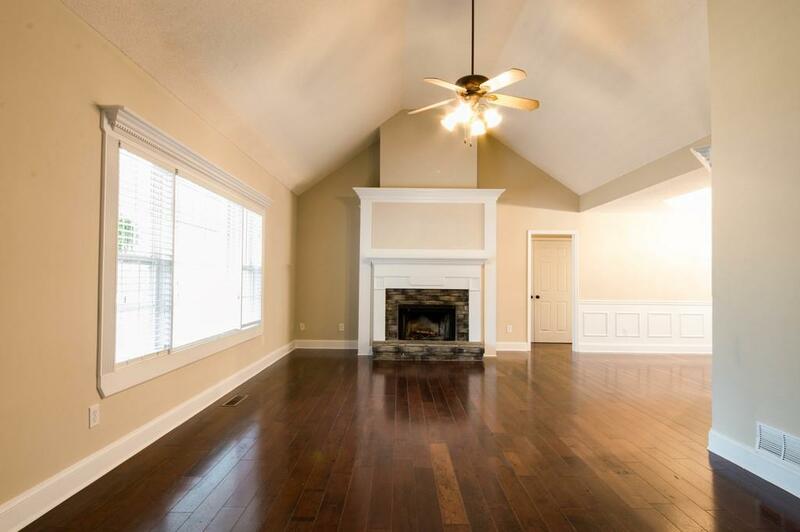 Distressed hardwood floors cover most living areas. 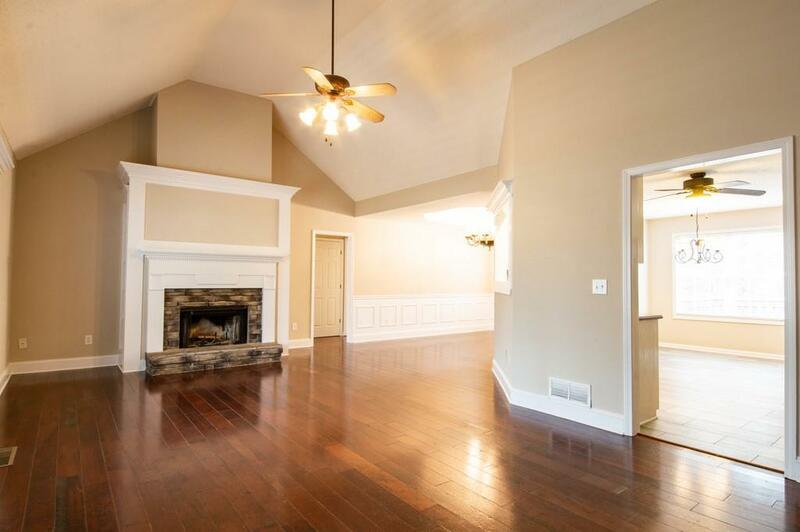 Finished basement features large living area with separate entrance and full kitchen, perfect as an in-law suite though lower bedroom lacks a window. 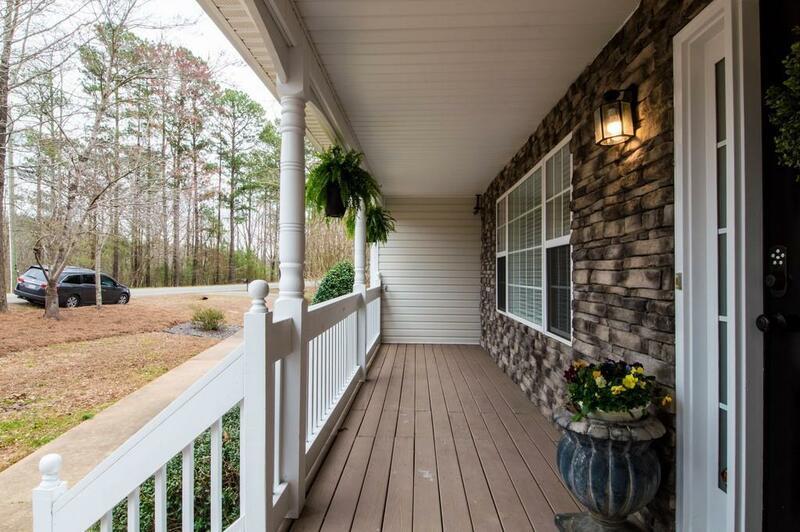 Back deck overlooks beautiful wooded back yard providing tons of privacy! Oversized garage with epoxy floors is perfect for cars & lots of toys! All this under a Brand New Roof! Listing provided courtesy of Quantum Realty Inc.